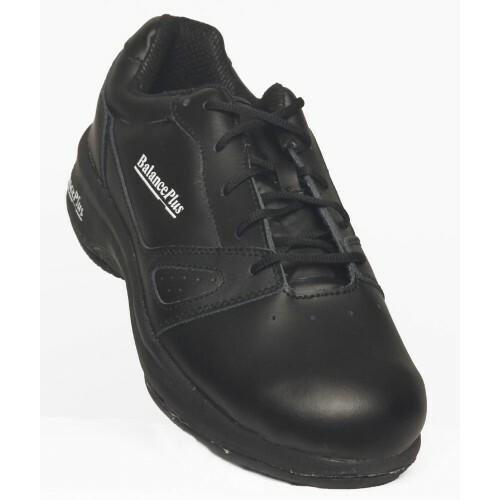 A superbly balanced, lightweight shoe for competitive curlers and sweepers who value both speed and greater purchase on the ice. 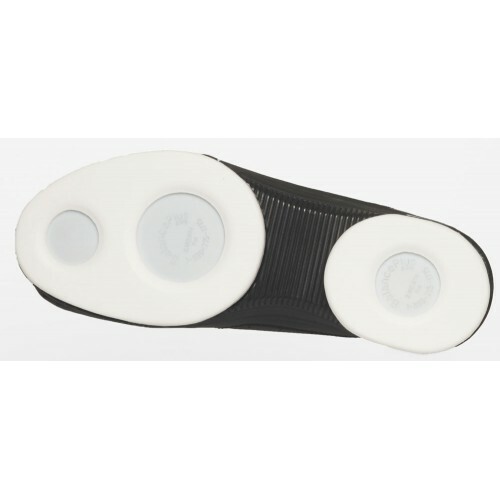 With its multi-density, split-sole, slider pods, plain toe design and two sets of removable insoles to ensure the proper fit for each foot, it’s no wonder that this is one of Scotland’s best-selling shoes. 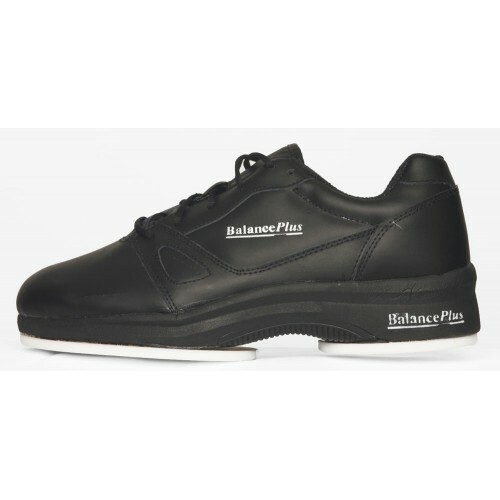 Stamped with the BalancePlus® Trademark and Patent.